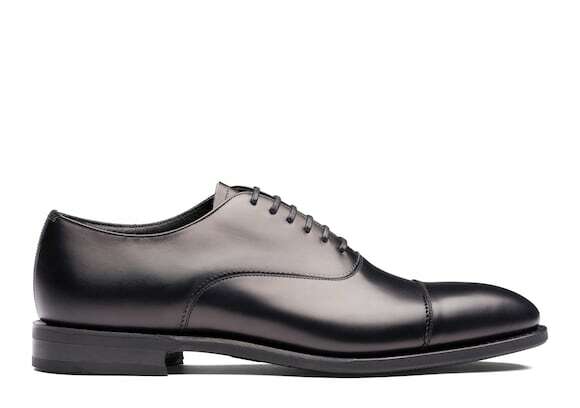 The Barcroft commits to the academic aesthetic of the classic oxford, with its slim silhouette and clean façade. 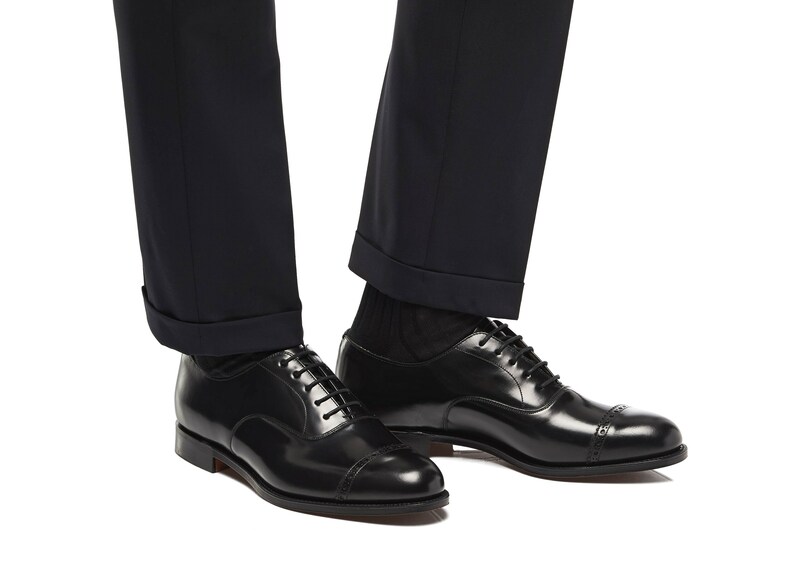 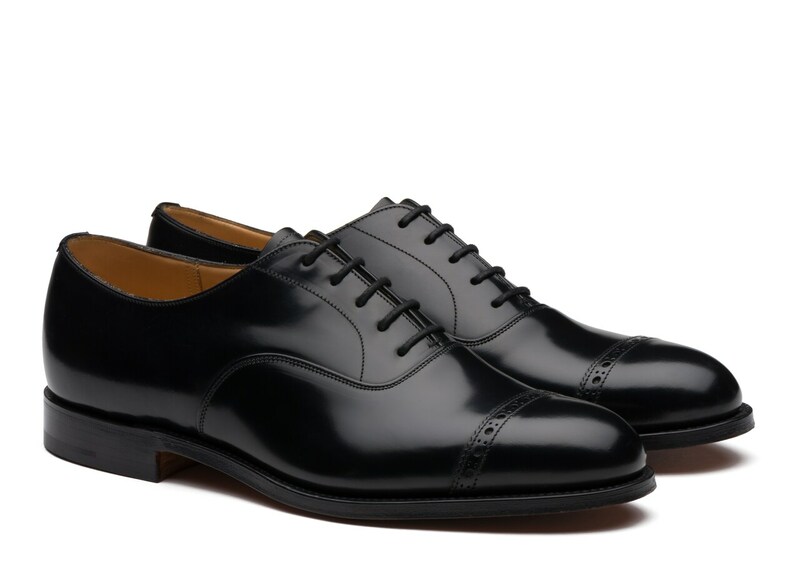 A rounded toe echoes traditional formality, making this elegant lace-up easy to wear with conservative tailoring. 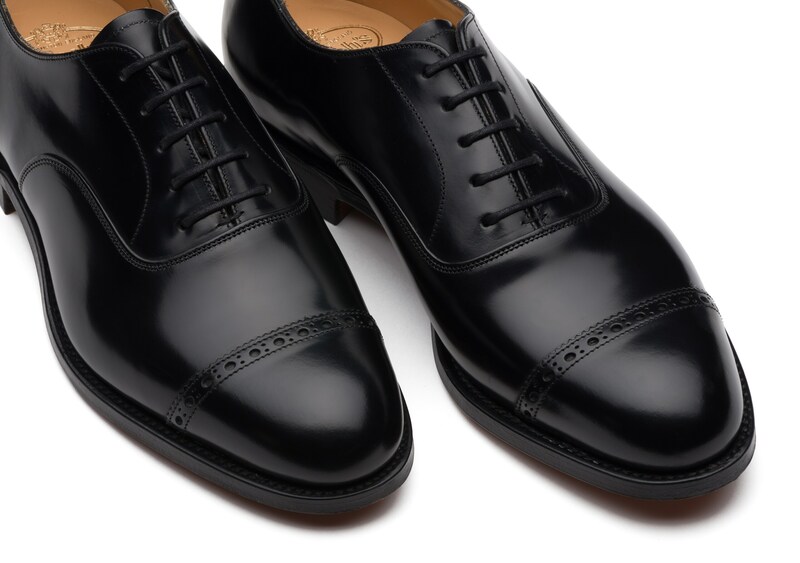 Even with this refined approach, brogueing at the toe cap introduces a touch of detail - one that welcomes everyday business dress too. 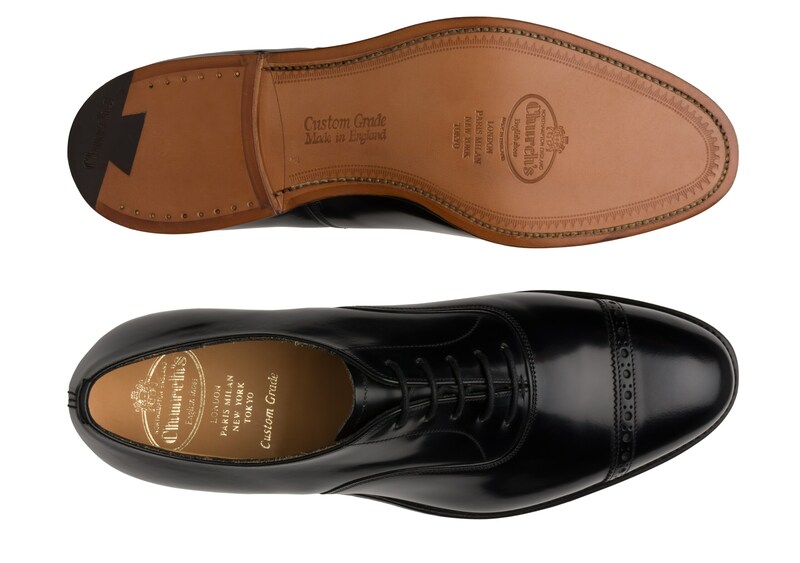 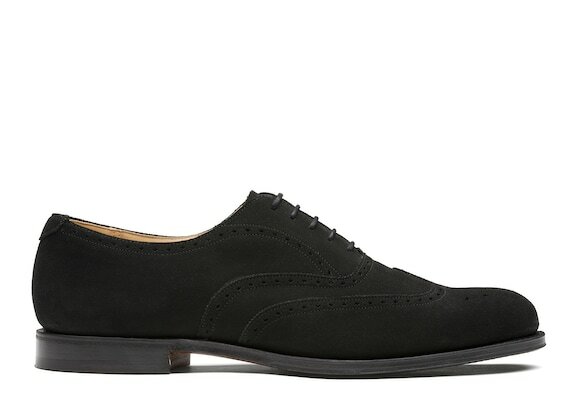 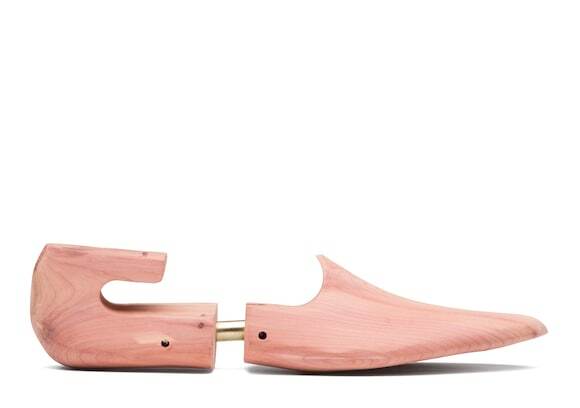 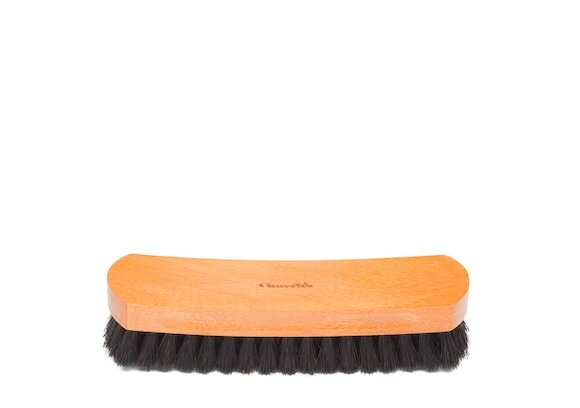 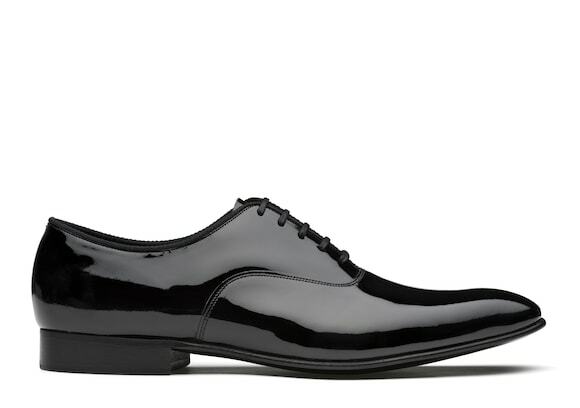 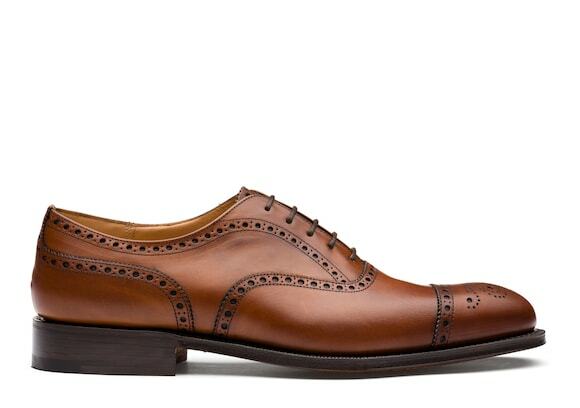 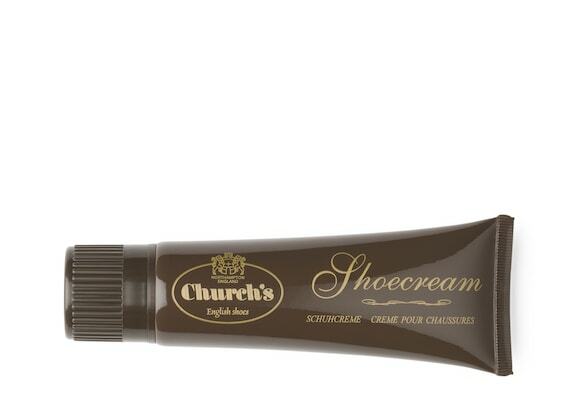 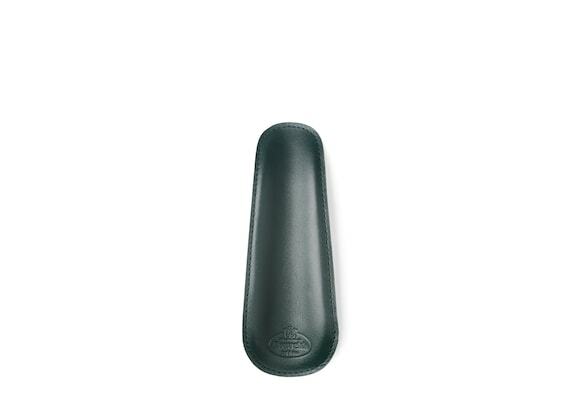 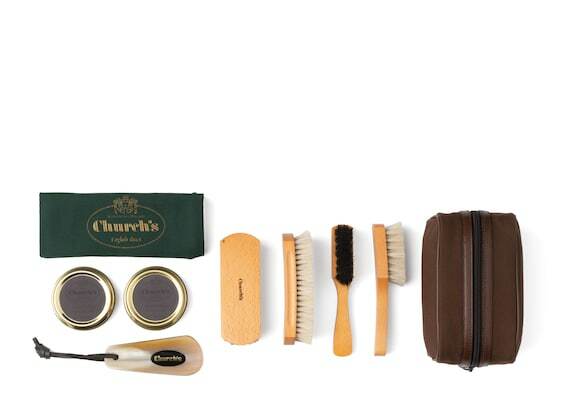 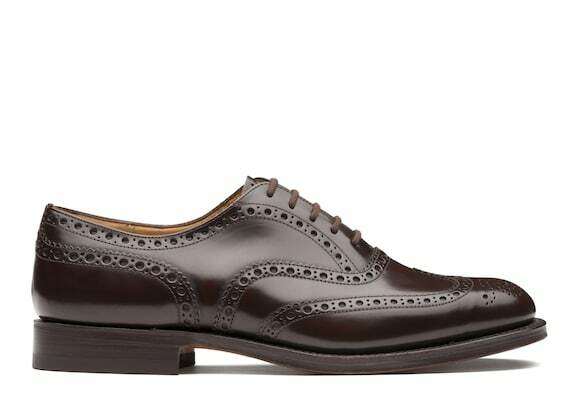 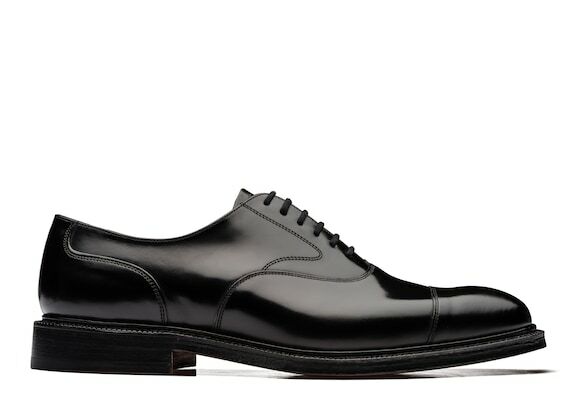 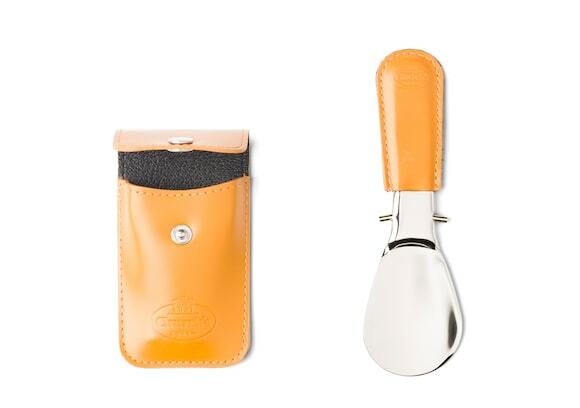 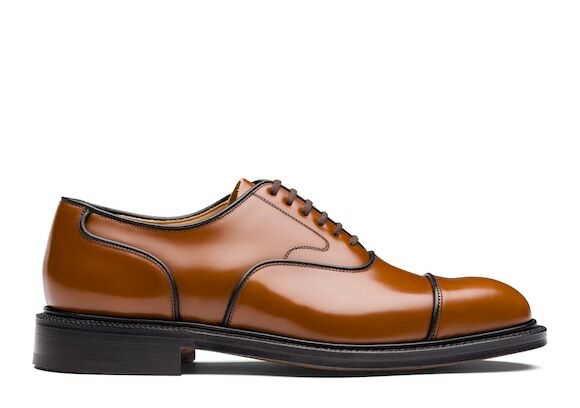 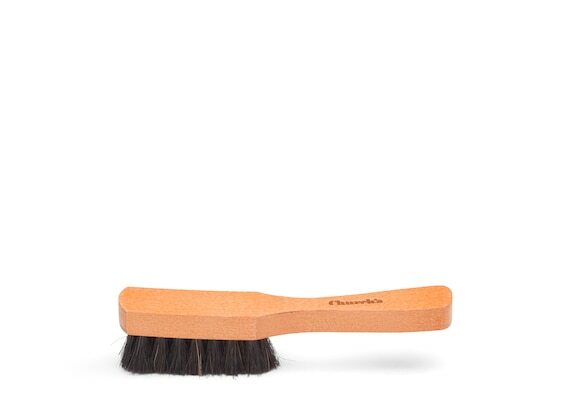 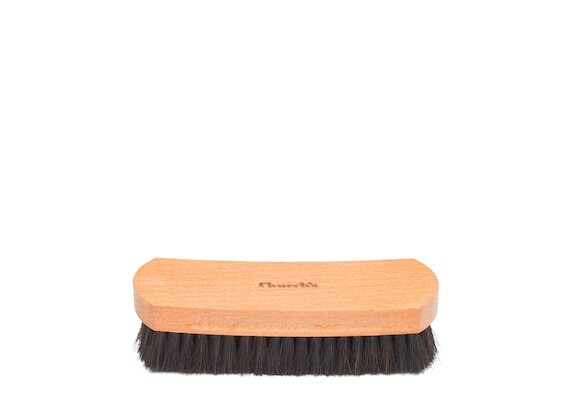 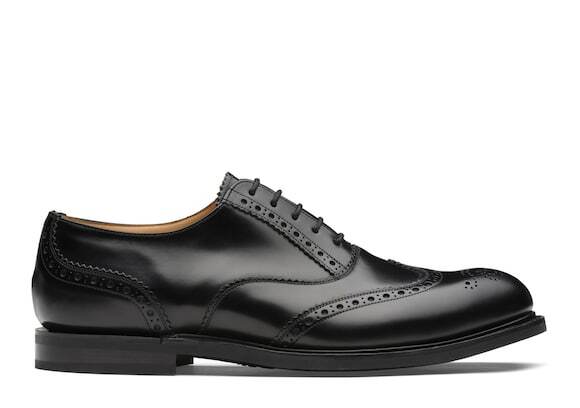 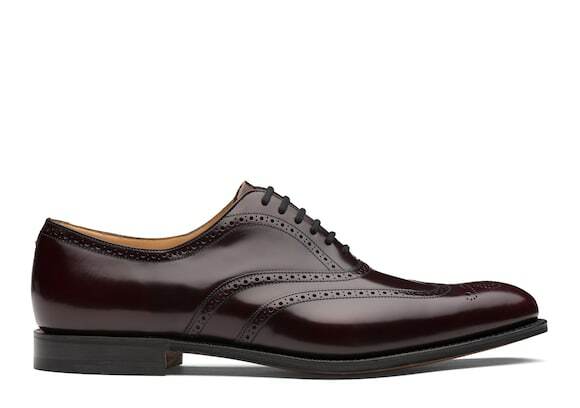 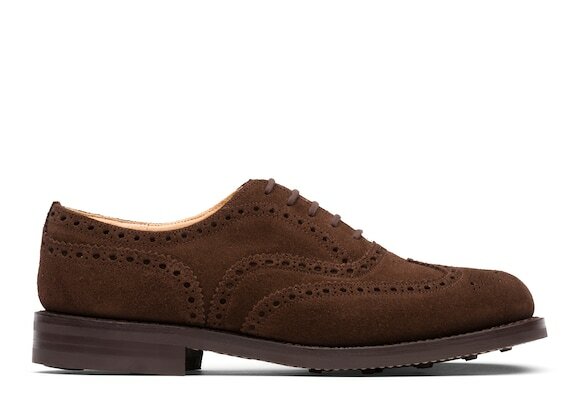 Buffed to a high shine with Church’s polished binder treatment, this understated shoe is given an eye-catching finish.